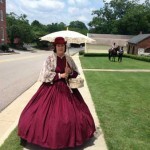 The next Living History Saturday in Edgefield will be held on June 8th and spectators can anticipate some real excitement! 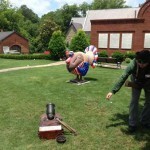 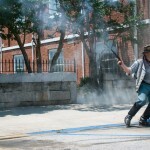 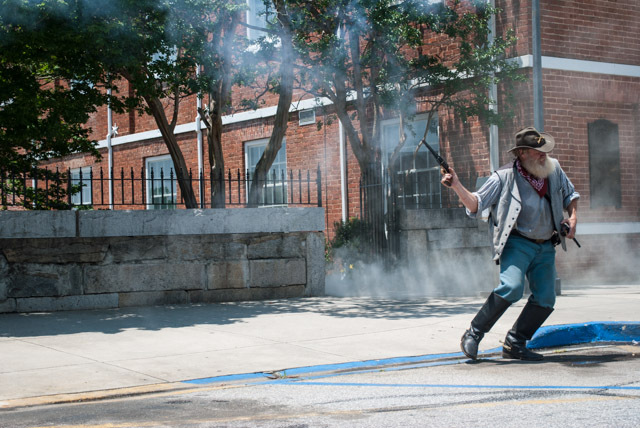 Members of the South Carolina Independent Civil War Re-enactors Association are setting up a display near the Edgefield History Wall and will demonstrate various Revolutionary War and Civil War weaponry, including a mortar. 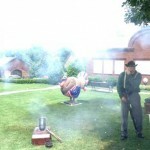 These items will be fired throughout the day (from 10 a. m. to 4 p. m.) One member of this group is also bringing two horses to conduct cavalry demonstrations near the Blacksmith Shop. 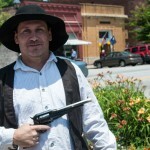 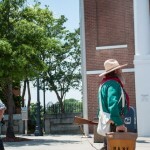 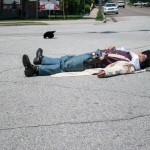 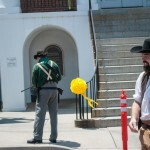 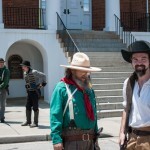 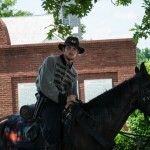 These men are trained professionals and travel throughout the Southeast to various re-enactment sites. 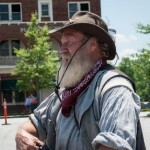 It will be a wonderful treat to have them here in Edgefield. 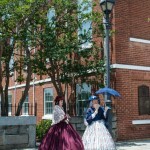 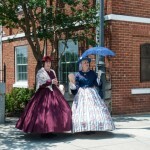 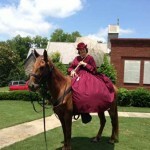 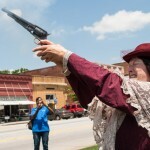 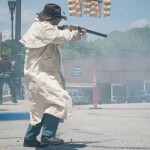 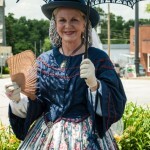 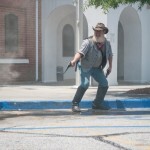 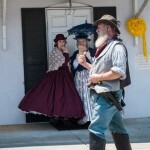 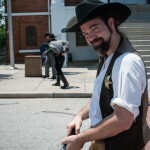 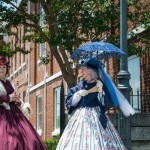 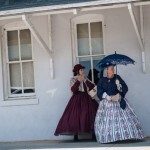 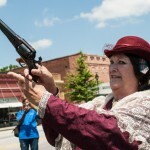 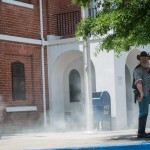 Other events scheduled for the Living History Saturday on June 8th include a Genealogy 101 class (9:00 a. m. to 10:00 a. m.), a tour of Willowbrook Cemetery (11:00 a. m. to 12:00 p. m.), a shoot-out on the Courthouse Square (2:00 p. m. to 2:15 p. m.), and artisan re-enactors (10:00 a. m. to 4:00 p. m.). 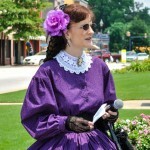 For more information, please contact Tonya Browder at 803-637-4010.